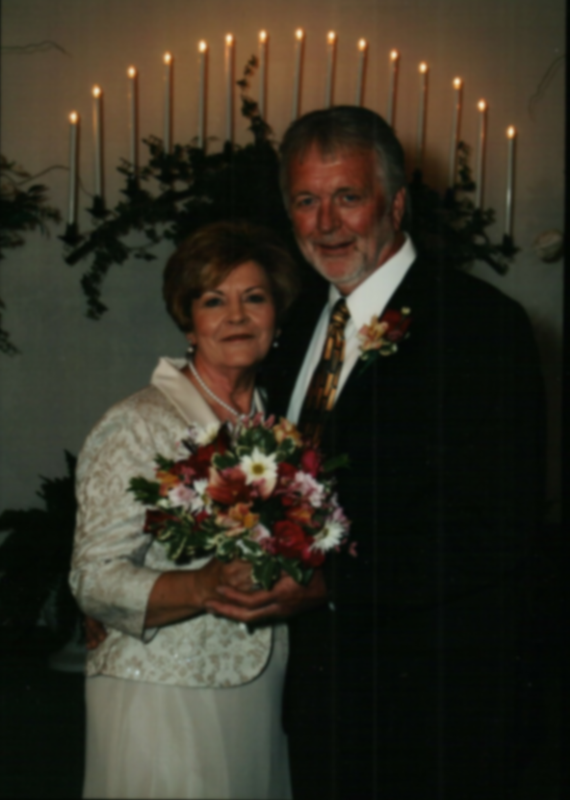 On May 18, 2008, Bobby married Shirley Flowers Singleton at the Tulip Tree Wedding Chapel in Jackson, TN. The ceremony was performed by Bro. Norris Mullins (Shirley’s brother-in-law) and by Allan Fesmire (Bobby’s lifelong friend). Their honeymoon was spent in the Black Hills of South Dakota and Yellowstone. Shirley is retired from Belk. She is the mother of two children, Dr. Gregory Singleton and Rhonda Gaston. Greg is the Dean of Students at Austin Peay University. Greg has served as Assistant Deal of Students at the University of Miami, Purdue University, and the University of Memphis. Rhonda is a speech pathologist and is employed at Jackson Oaks in Jackson, TN. She is married to Jeff Gaston and they have two children, Taylor and Olivia. 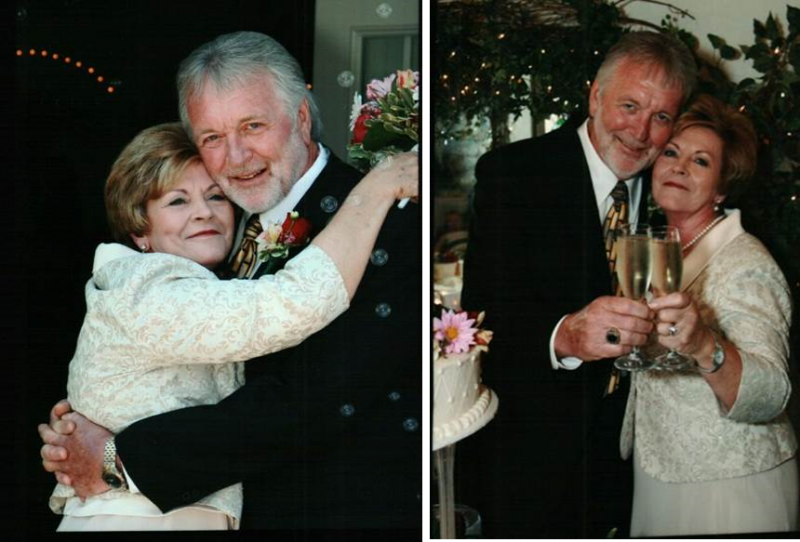 Bobby and Shirley enjoys traveling having visited Alaska, Cancun, Cozumel, Canada, and Grand Cayman Islands and are frequent visitors to the Rocky Mountains, the Badlands, and Black Hills of South Dakota. In 2012, they rode the Amtrak Train thru the Rocky Mountains on their journey to the Grand Canyon. Click here for wedding and vacation pictures. Shirley had stated her first trip to Pikes Peak by the way of the Cog Railway Train will be her last. Bobby has ridden it three times in his life.